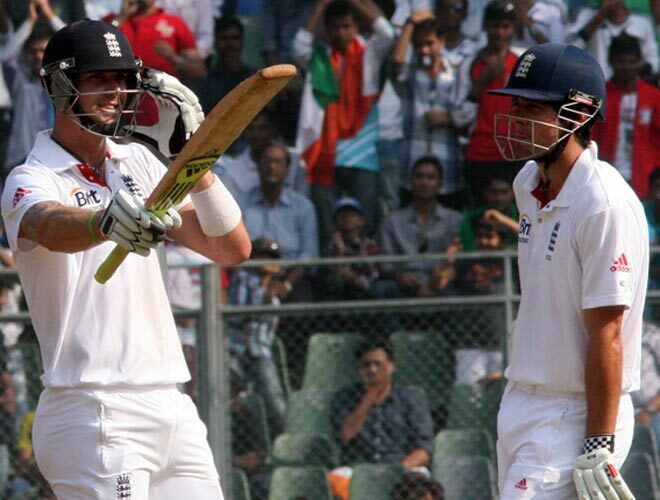 Pietersen's 186 at Wankhede Stadium on a vicious turner is one of the greatest by a visiting batsman on Indian shores. Kevin Pietersen is everything flair and genius with the bat is supposed to be but he exemplified it the best when he played one of the finest innings that a visiting batsman has played on the Indian shores, 6 years back. This was that pristine winter of 2012, relationships were growing, childhoods were ending, Indian Cricket was in denial from their drubbings in England and Australia and Kevin Pietersen decided to play the best innings of his career at the Wankhede Stadium, that eventually turned out to be the match-defining, series-changing knock. What makes Kevin Pietersen's 186 on that vicious turner a triumph of sporting excellence is how he mixed his ferocity with elegance under extreme enormity. It was the most audacious of the great batting displays that have been seen at the highest level. Coming into this match, KP was out from the side with his integrity questioned by the realm of his Cricket Board after the "text-gate" incident. He missed England's campaign in 2012 World T20 having laid the foundation of their win in the 2010 edition and so, this was his chance to prove people wrong, again. He has always had people questioning him at every walk of life. They couldn't understand him, so criticised him. He was always an outsider playing for a country he wasn't born in, rebelling his way through. They questioned his desire, his dedication and his trustworthiness. KP was meant to stand for defiance. He defied everything that day in Mumbai. It was a kind of knock that nobody thought can be played on that surface. 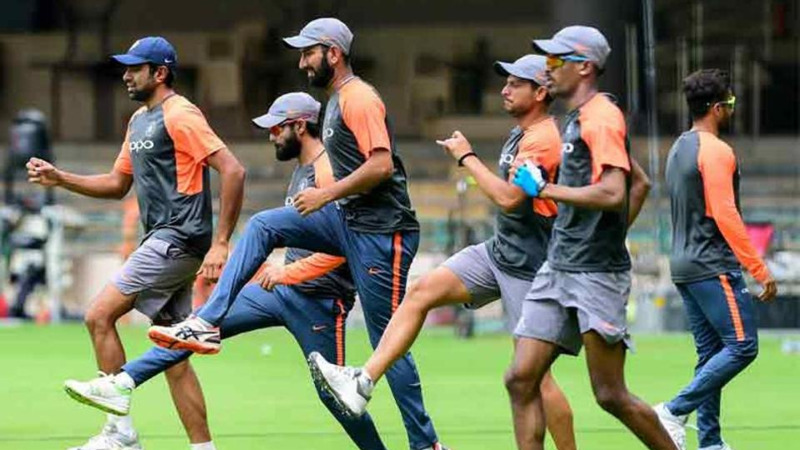 This was an iniquitous pitch prepared by India to go 2-0 up in the series, having soundly beaten the visitors at Ahmedabad in the first match. You don't blame MS Dhoni asking for a turner when you consider England had only won one Test in India since 1985 and India were desperate to prove a point at home having lost to the same team 4-0 away, some months back. KP himself struggled at Ahmedabad, getting out to the left-arm spin of Pragyan Ojha twice. His ability to play spin was questioned, with his record against the left-armers in the negative. England were under pressure, KP was under pressure. His career was on the line. Rahul Dravid was once asked, what were the toughest innings of his legendary stay of 15 years for India? 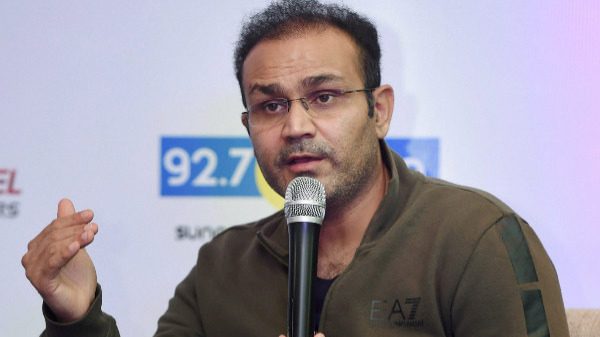 Rahul replied "One should never underestimate what a batsman goes through with his back against the wall trying to save his career by an innings. That feeling is unparalleled"
On Day 2, having just lost their second wicket after finishing India's first innings at 327(which was admittedly 500 on that pitch), England had everything going against them. They were 68-2 on a raging turner with their opposition still 259 runs away from them, against an attack that wasn't vintage India but still good enough to demand an outstanding innings to go past them. England were approaching a mountain on a surface they wouldn't have like to imagine batting last on. They needed defiance, they needed excellence with a touch of genius, they needed a masterclass and they got one from Kevin Pietersen. KP started off playing intently straight, knowing fully well the task he had to excel. He gradually got confident and then what followed left everyone awestruck. He was supposed to be befuddled by Pragyan Ojha, but here he was hitting him over the infield with and against the turn over the deep extra cover boundary. The Ravichandran Ashwin off-spinner that was to get past his drive, was hit over mid-off and from same area on the pitch was hammered over midwicket. He cut, he pulled, he stroked his way through a hundred that was absolutely ridiculous and played with utmost disdain. He outshined Alastair Cook's brilliant 122. Not for the first time, KP had surpassed his teammates for England. His innings took the life out of his opponent. He gave England a lead that India never recovered from. Monty Panesar and Graeme Swann ran riot taking 19 wickets against batsmen that have mastered the art of batting versus spin, just to illustrate how difficult batting on that surface was, just to reiterate how exceptional KP's 186 was. 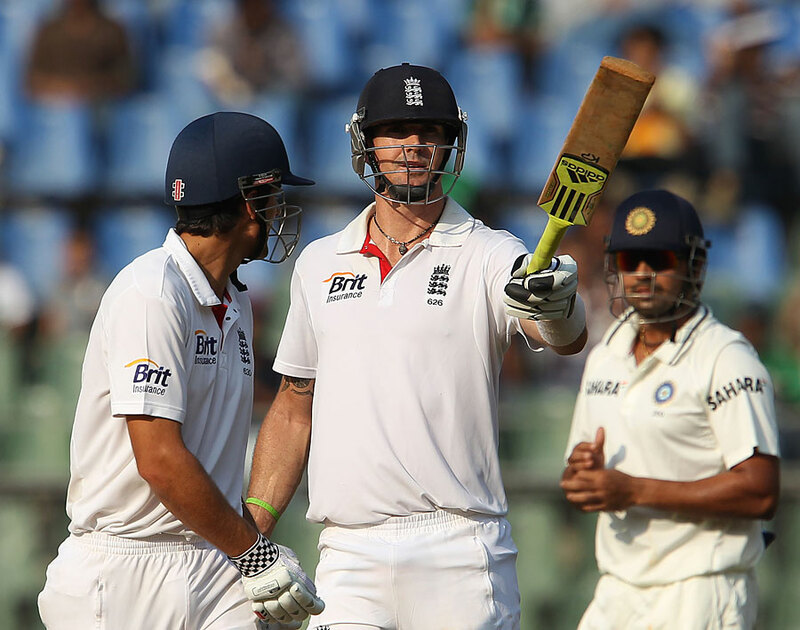 England won the game by 10 wickets in the morning on day 4 and went onto win the series 2-1. Alastair Cook scored 3 hundreds in that historic series. James Anderson was considered the difference between the two sides by Mahendra Singh Dhoni. Monty Panesar and Graeme Swann stamped their authority and made a name for themselves in the record books but it was Kevin Pietersen's innings that changed the whole momentum of that series. There are other Kevin Pietersen specials, of course. His knocks in Adelaide, Headingley and others are the ones any other cricketer would be proud to have in their CV but this was the most special. This was the innings that defined him. It was an innings that KP should be proud of. It was a masterclass that exemplified triumph of sporting excellence.